-NOW I'M READY (Friends Of Friends Records, 2015) WOOOW!!! -PHILOKALIA (Athenian Aura Records, 2017) WOOOW!!! -IN LOVE WITH DUSK (Forest Family Records, 2010) WOOOW!!! -OUR OWN DREAM (Forest Family Records, 2011) WOOOW!!! 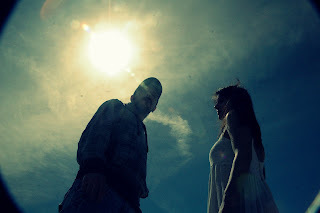 -IN LOVE WITH DUSK / OUR OWN DREAM (Forest Family Records, 2012) WOOOW!! !